The new year is upon us, and it’s time to do a check on what new electric vehicles should be arriving to different markets (i.e. US, Europe) in the coming year. In no particular order, we’ve created a list of the most most anxiously anticipated new electric cars, SUVs, electric scooters, and crossovers that will be available (if they aren't already) to consumers in 2016. We’ve got to start with the obvious. Tesla’s new SUV is nothing but exciting and the pre-orders of the model showcased the impact that it is already having. 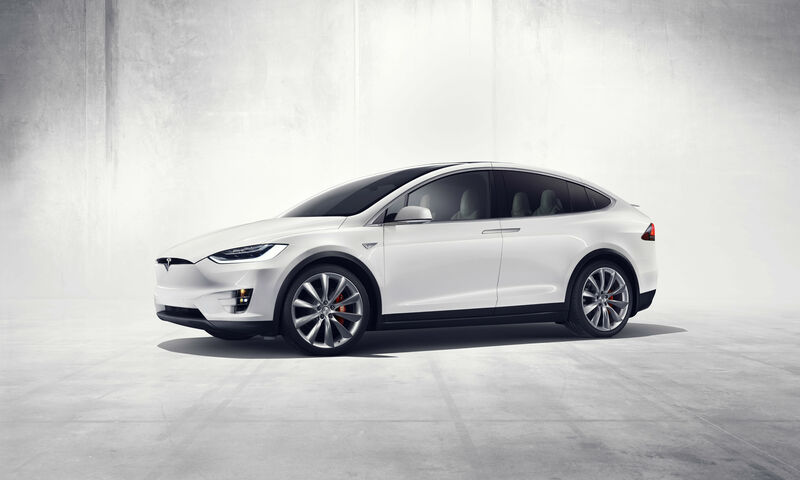 Tesla’s Model X will be available in the second half of 2016 and is expected to have a purchase cost of ~80.000€. The Model X will have a range of approximately 400 km on a single charge, a 90kWh Lithium-ion battery pack and ample seating for seven adults and all of their gear. The best part is that it will be ludicrously fast, accelerating from zero to 100 km per hour in 3.2 seconds. Definitely an electric vehicle worth waiting for! You can read our review of the Tesla Model X or get notified once it's on the market. Get to know more about the car specifications and our EV charging recommendation here. BMW, like many automakers, is moving quickly to introduce more plug-in hybrids. 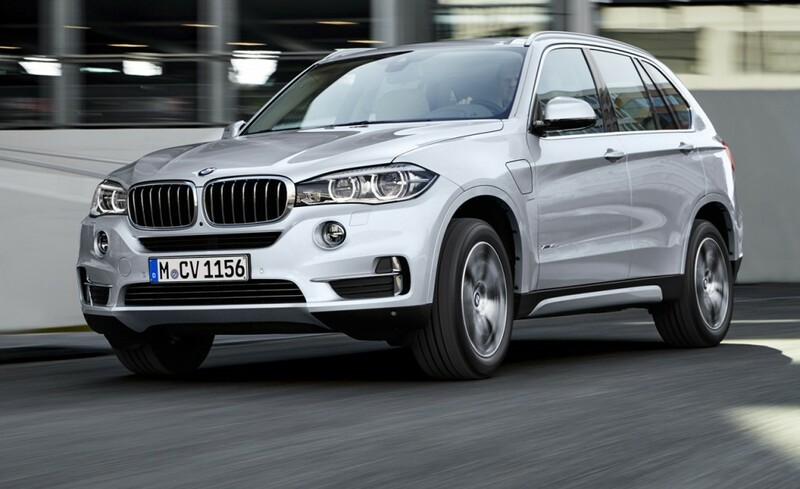 This year they unveiled the new PHEV version of the BMW X5, the X5 xDrive40e. The robust SUV can go up to 310 km on an single electric charge, has a battery of 9kWh and a selection of different driving modes. The BMW X5 xDrive40e has three different modes: Auto eDrive, Max eDrive, and Save Battery. The Auto Drive makes the most efficient use of the powertrain; the Max eDrive allows driving on electricity only; and Save Battery aims to maintain and raise the battery charge so it can be used at a later time. Definitely something all drivers will appreciate. Get to know more about the car specifications and our EV charging recommendation here. The Sport Coupé Concept GTE is powered by a plug-in hybrid drive system that is both economical and sporty. The concept car’s electrical components consist of a lithium-ion battery that’s housed in the center tunnel and two electric motors. The 40 kWh front motor is integrated in the 6-speed DSG dual-clutch automatic transmission and the rear electric motor develops 85 kW. The total available system power is 279 kW. If necessary, the system’s power can be distributed to all four wheels thanks to the rear electric motor and an “electric driveshaft”. 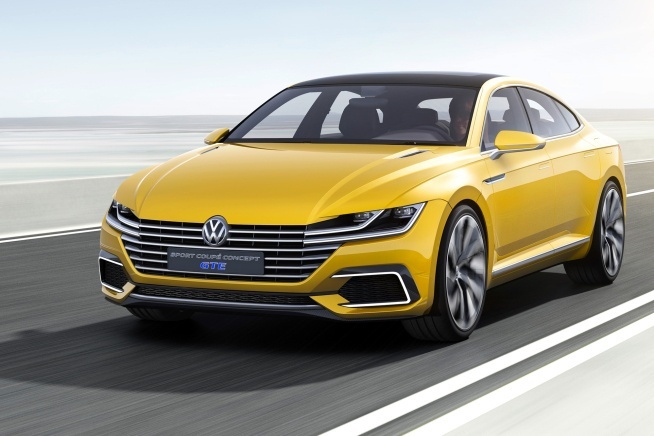 As the lithium-ion battery has a capacity of 10.7 kWh, the VW Sport Coupé Concept GTE can be driven all-electrically, with zero emissions, for a distance of at least 51 km. At its best, this sporty concept car can reach a top speed of 250 km/h, an added bonus. Get to know more about the car specifications and our EV charging recommendation here. The 2016 Sonata Hybrid is definitely more refined than previous versions, in a lot of ways. It is more quiet, better performing, and offers a bigger electric range. This new Hyundai will rival its peers at offering the best-driving experience amongst the mid-size sedan hybrids. 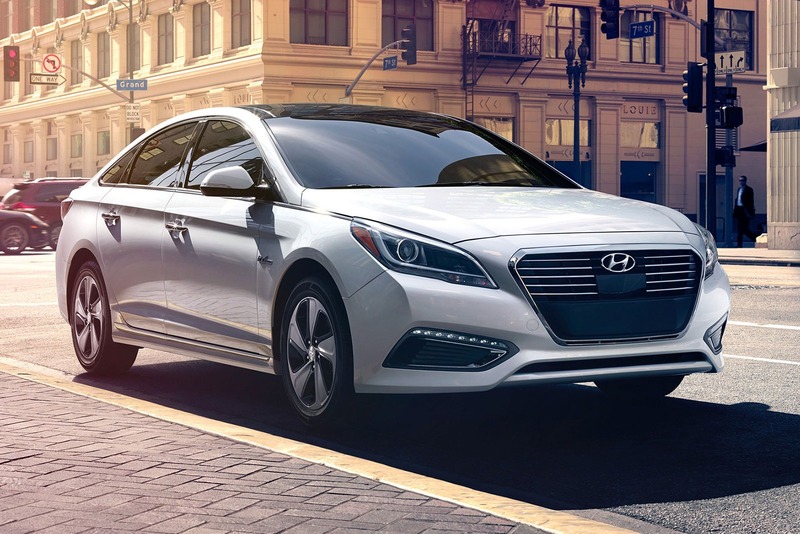 The Sonata Plug-in Hybrid has the largest battery system capacity amongst midsize sedans, offering an electric range of 44 km, due to the high-capacity 9.8 kWh lithium-ion polymer battery pack. The Sonata Hybrid is expected to have a starting purchase price of around € 35.000. The new Hyundai model will be available at the beginning of 2016 on US roads, and will later be introduced to the European markets. Get to know more about the car specifications and our EV charging recommendation here. The new 2016 Volvo XC90 is a large seven-seat luxury SUV. The overhauled new look is expected to impress consumers into acquiring this SUV before other competitors arrive to the market (e.g. Tesla Model X). 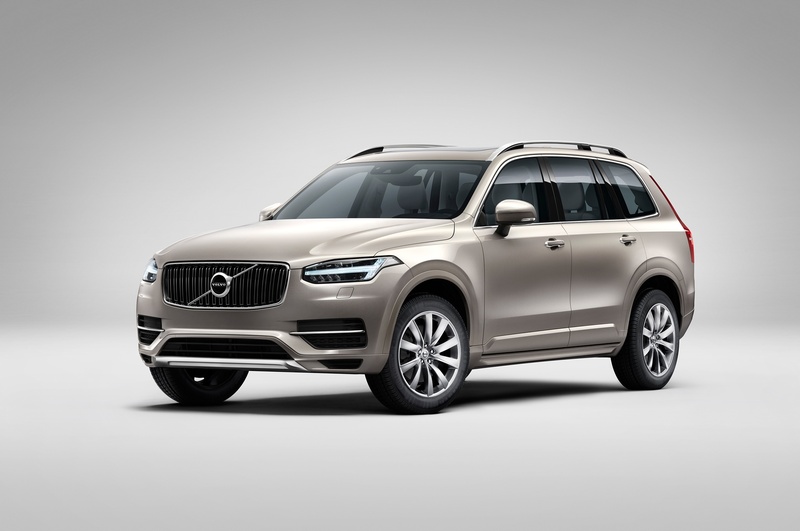 This Volvo XC90 will provide greater comfort and luxury, while combining its performance with an impressive T8 ‘twin engine’ plug-in hybrid model that will replace the previously used mechanical AWD. This new engine will allow the Volvo hybrid to have an electric range of 40km, while keeping its lithium-ion battery pack of 9.6kWh. The Volvo XC90 2016 is expected to hit the roads mid next year and the price tag will start at around € 65.000. Get to know more about the car specifications and our EV charging recommendation here. The much awaited Chevrolet Volt will be available the US in January 2016. The Volt 2016 is expected to bring a lot of new and exciting updates, including a starting price tag of € 30.000 and it will be faster and more durable than ever before. 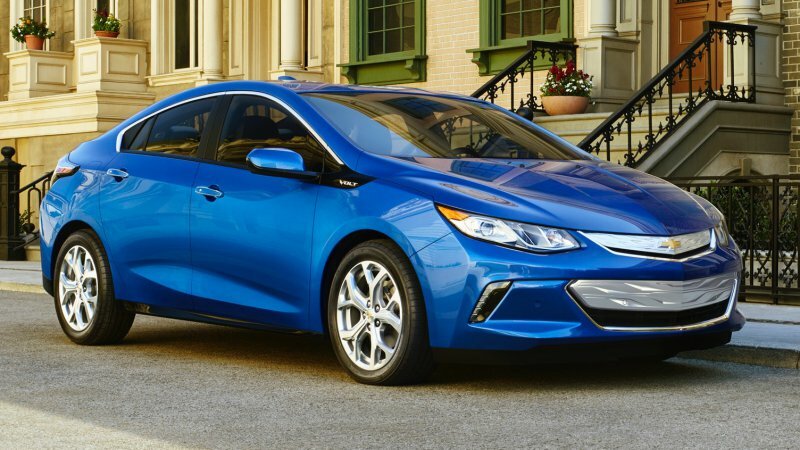 The new Chevrolet Volt will have an electric-range of 85km, due to a new lithium-ion battery pack of 18.4 kWh. The Volt 2016 has an improved design, while maintaining the advanced technologies that made it popular with consumers in the first place. Sadly the Volt 2016 is expected to still only be sold in the US. Get to know more about the car specifications and our EV charging recommendation here. Yes, the Nissan Leaf has been around for a while, so why is it again on the list of most expected cars of 2016? Well, let’s just say that their latest upgrade is impressive enough to be worth mentioning. Both Nissan Leaf SV and SL are now equipped with a 30 kWh lithium-ion battery, giving the LEAF 172 km of electric range on a single charge. Additionally, Nissan really impressed their customers by offering a new 8 year/100,000 mile battery warranty. The base S trim level still comes with 2015's 24 kWh battery, good for 135 km of range, with the SL trim allowing it to reach 172 km. 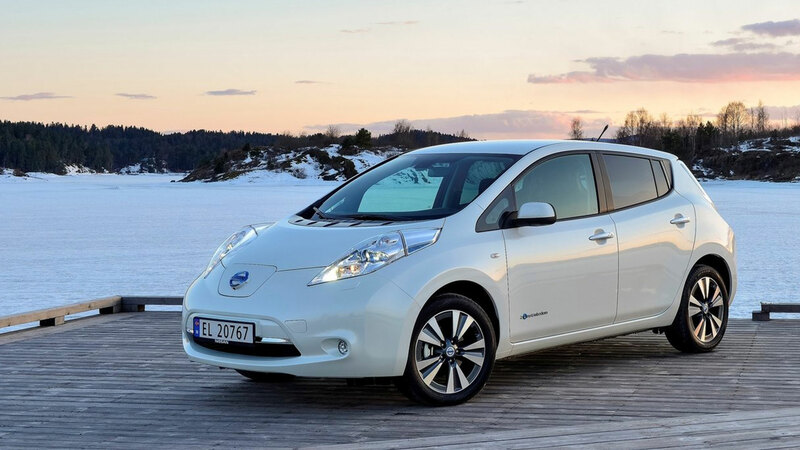 As for pricing, the standard Nissan LEAF remains unchanged at €30.000. Get to know more about the car specifications and our EV charging recommendation here. 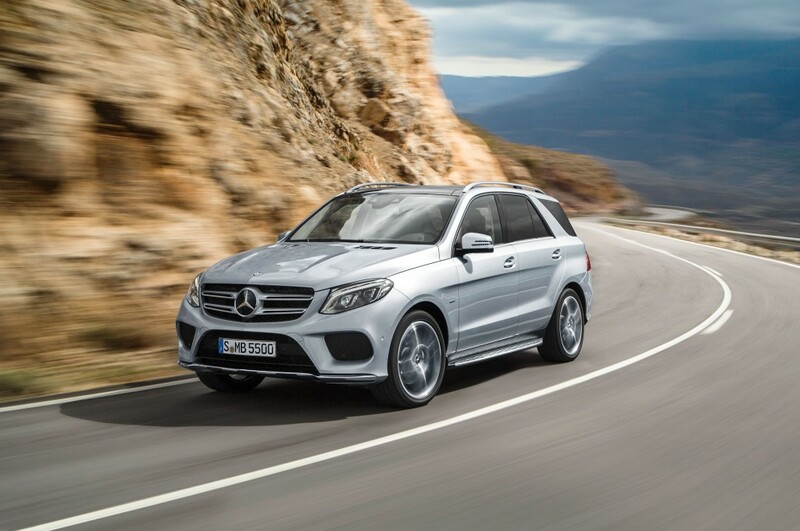 The Mercedes-Benz GLE 500e is most certainly an attractive new member of the Mercedes family. This new plug-in monster can go from 0-100 km/h in 5.3 seconds, which is a great feat made possible by the enormous 85kW electric motor, and 8.7kWh lithium-ion battery pack. This plug-in hybrid version also gets bright blue accents on the 3D LED headlamps, and has an electric range of 48km. The starting price tag is around € 70.000. Get to know more about the car specifications and our EV charging recommendation here. They took their time, but finally Land Rover Range Rover has arrived at the EV party. 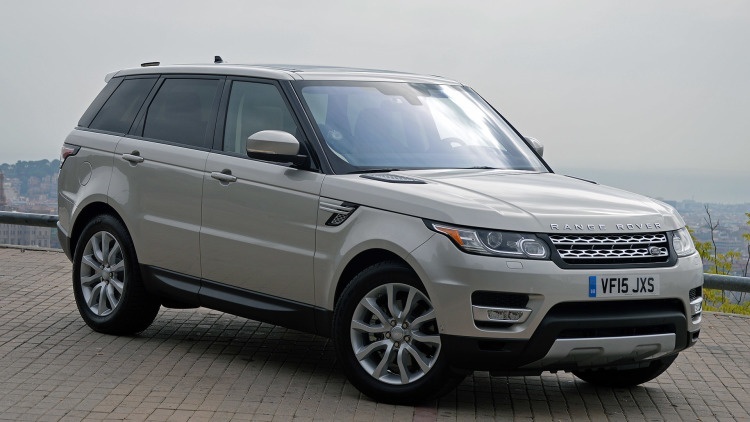 The Range Rover Sport has been one of the best-selling SUVs on the market thanks to a very comfortable interior, solid & attractive exterior design and powerful performance. The performance will remain thrilling as the SUV is expected to accelerate from 0 to 100 km/h in less than 6 seconds. It is expected to come out at the end of 2016, at a starting price tag of € 90.000. While not yet publicly announced, The lithium-ion battery pack is expected to be of 9 kWh allowing the Sport Hybrid to reach an electric range of 30km on a single charge. Get to know more about the car specifications and our EV charging recommendation here. Audi has finally expanded its e-tron family beyond the A3, and introduced the Q7 e-tron that will also join the battle for the best Hybrid SUV in the market. The Q7 comes with a set of features designed to help the consumer driver as efficiently as possible. The e-tron will use a navigation technology that analyses the route and calculates when to best use each hybrid mode. Audi claims up to 56km of electric-only range, especially since they will have a 17.3kWh lithium-ion battery pack. 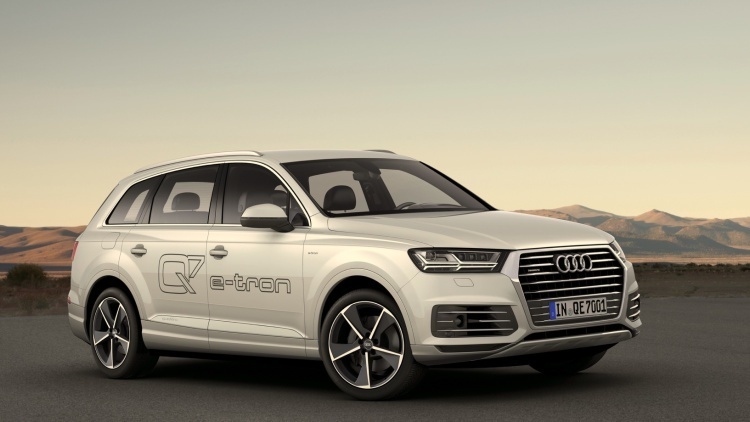 The Q7 e-tron is expected to be available for sale during Spring 2016. Get to know more about the car specifications and our EV charging recommendation here. This mid-size sedan has the same look & feel as its predecessor, despite having significant improvements on its design and operating system. The hybrid model uses a lithium-ion battery of 7.6 kWh to run the electric motor. With plug-in hybrid drive can exceed up to 32 km in the electric mode. 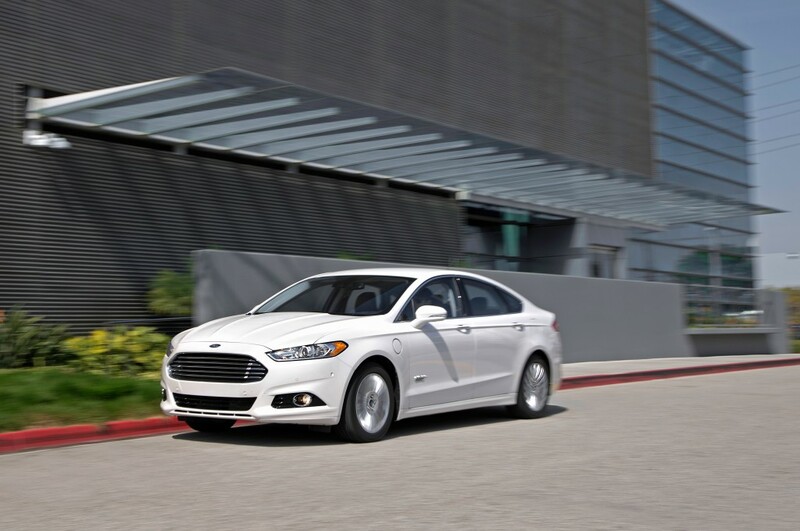 The Ford Fusion Hybrid is expected to be on the market in the first quarter of next year. Get to know more about the car specifications and our EV charging recommendation here. The above examples are just a few of the many exciting developments in the automotive sector. Most importantly, electric drivers are starting to have more options available to fit their individual needs, situations, and preferences. Stay tuned also for the latest updates regarding the Audi A3 e-tron, the Chevrolet Spark 2016, the Volkswagen e-Golf, the Kia Soul, the BYD Ming and even the exciting Gogoro's electric scooter that is planned to arrive to Amsterdam roads mid-2016. Also worth mentioning the advancements of Mitsubishi, as the Outlander model will hit the US roads around April 2016. The availability, power, and electric range of different EV models is increasing and the need for better charging infrastructure in public areas, businesses, residential spaces and parking spots is greater than ever before. If interested in knowing more about the available EV models, take a look at our electric cars landing pages, and even ask for a quotation for a charging station for any of the models. We would be happy to enhance your EV charging experience.